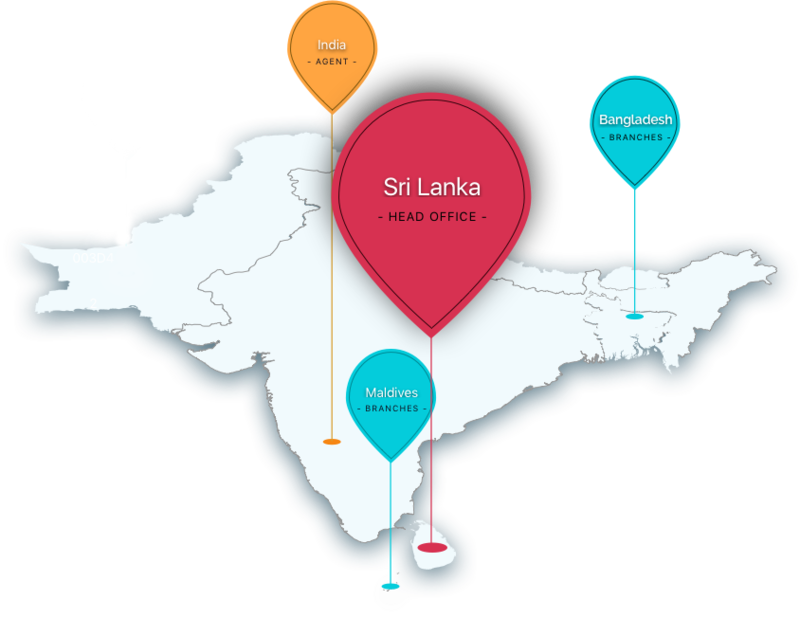 MAC has risen to become a leading force in the region, with over 20 years of expertise and experience in the freight & logistics service industry, and representing a plethora of reputed global organizations as their partner in Sri Lanka & Indian sub-continent. We offer a range of logistics management services which helps our clients, compresses cycle time, provides increased flexibility and reliability, lowers overall product cost, and maximizes supply chain efficiency for enhanced customer satisfaction. Our long-term experience with a dedicated team on board allows us to tailor make logistics & transport solutions to the precise specifications of our international clientele’s business models and assure you of a timely service. We aspire to become an extension to your business, rather than a mere external supplier. Reliability & integrity are integral part of our business practices, giving you the utmost confidence in knowing that you have entrusted your business with a committed service provider. Fashion logistics services including G. O. H.
Air & Sea Freight Consolidation. With a clear grasp in the importance of volume in projects, out expert team at MAC utilizes its abundant knowledge so as to provide customized solutions to any barrier and minute requirement which may arise. Irrespective of the size or difficulty to move your cargo to final destination, we will handle it from A-Z with precision. We do it right the first time, every time. Cranes & special equipment hire. Barge & landing craft operation & hire. Wind, Hydro & Thermal Power Generation.